Light up the stage with the age old parrot! 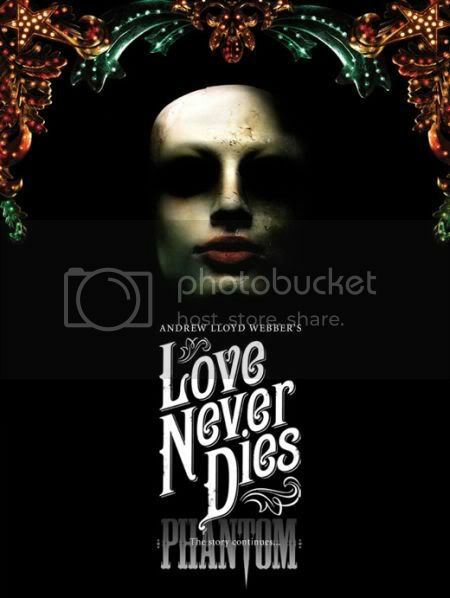 《Love Never Dies》 Spoiler Alert! POTO – Feel it! Hear it!